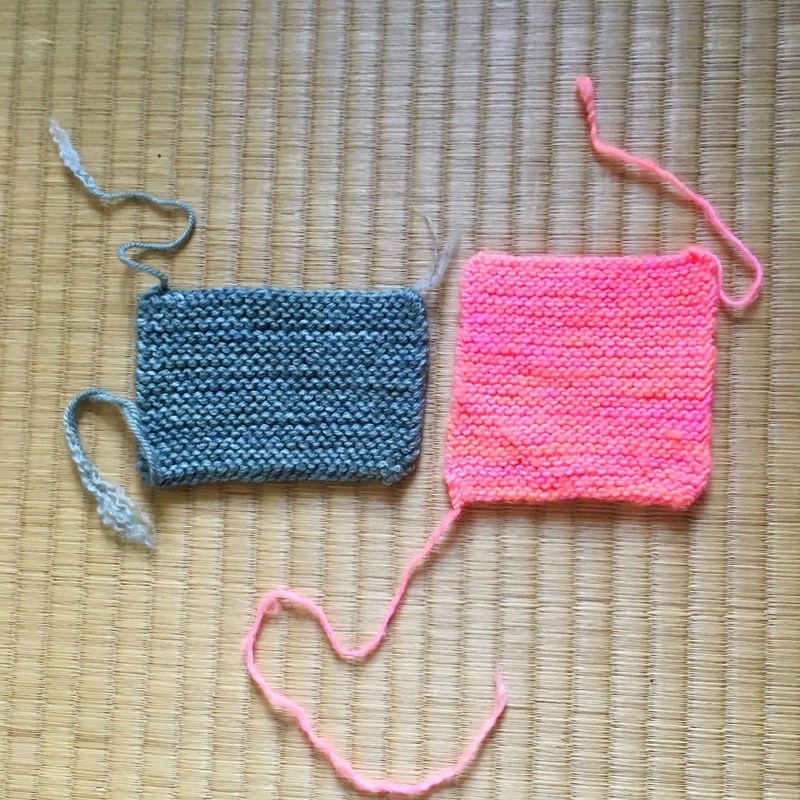 I’ve purchased Madelinetosh and Anzula Squishy from them before, and had a bunch left over so I decided to swatch to decide which yarn I’d go for. 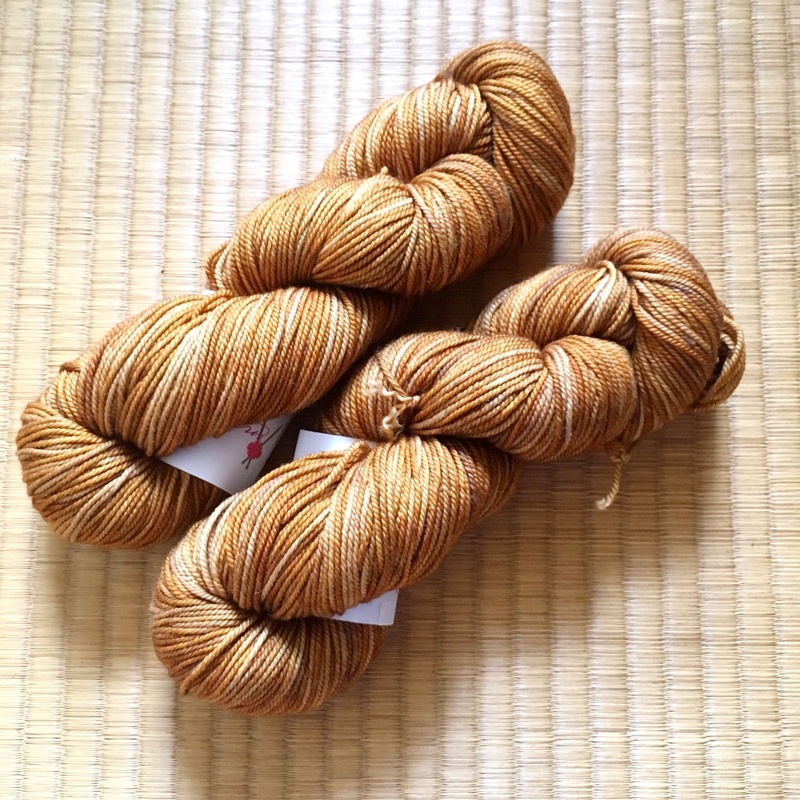 I really want Anzula, because it’s SO soft and wonderful, but Anzula in its sport weight would require me buying 3 skeins…which is like a hundred dollars… Madelinetosh is beautiful too, and a lot more affordable! I also liked more of the colors Purl Soho had available with Madelinetosh, and preferred its slightly fuzzier halo. I’d have to fiddle around with the pattern to change the gauge, but it could work. But I swatched both yarns up, then washed and dried them in a dryer at the laundromat. And guys… you know what? Anzula just is the clear winner. The garter stitch is SO perfect for this yarn, and it is so thick and squishy. The Tosh Merino Light just doesn’t seem sturdy enough as a single-ply, and while both yarns will definitely pill, I think the Anzula will just wear better.